Chicago's Gold Coast is a bustling part of town, and while that is great for the local economy, it's a bother trying to find Chicago Gold Coast parking - unless you use ParkWhiz, that is! 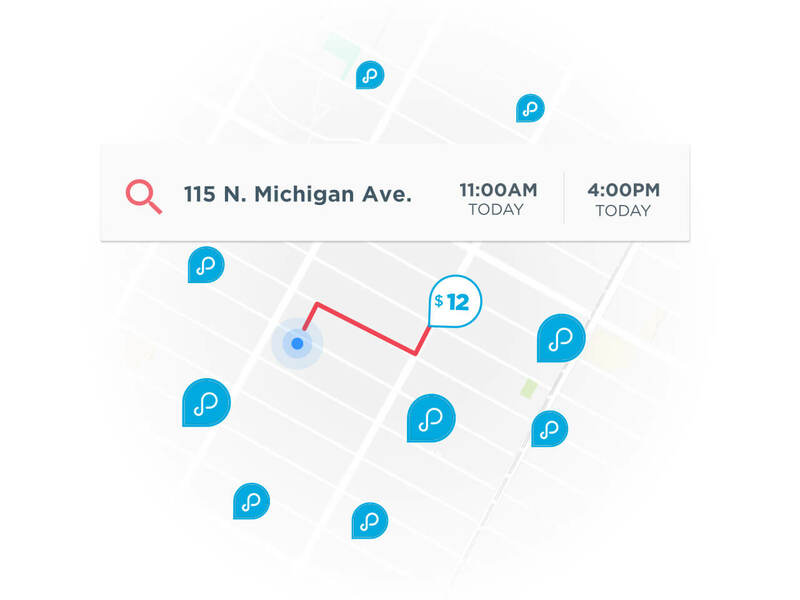 ParkWhiz helps you find Chicago Gold Coast parking by working with local parking providers, so you don't have to. 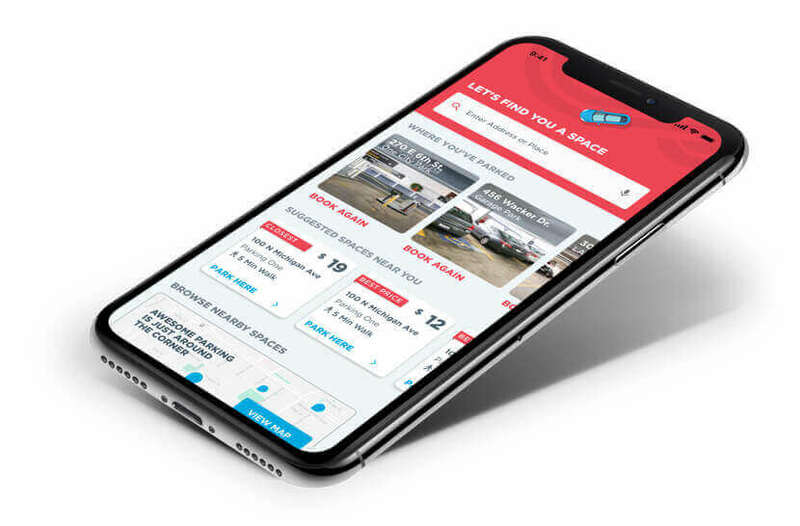 You can use ParkWhiz to compare price, location and other amenities, so you can find a Chicago Gold Coast parking spot that works for your shopping or business needs. 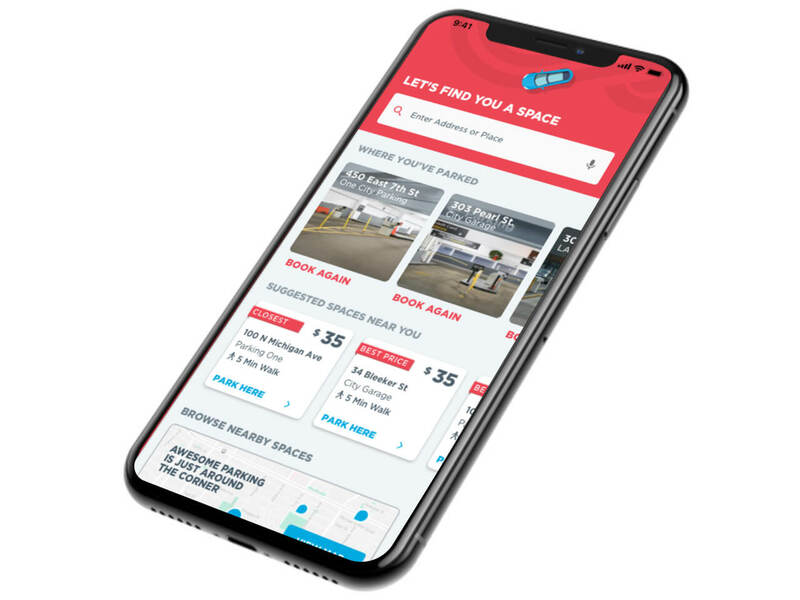 All you'll need to find some great parking is the time and date that you want to park, then select a parking garage or lot and then book your Chicago Gold Coast parking spot online with your laptop, smartphone or tablet. For Chicago Gold Coast Monthly Parking, click here to start your search.